You can easily create checkbox by adding the type of input element to “checkbox”, but the customizing checkbox is using just CSS is a pain. If you stick with the default options, they look different on different browsers, and they won’t look that great. So in this article, we have collected 16 awesome pure CSS checkbox designs created just using pure CSS. 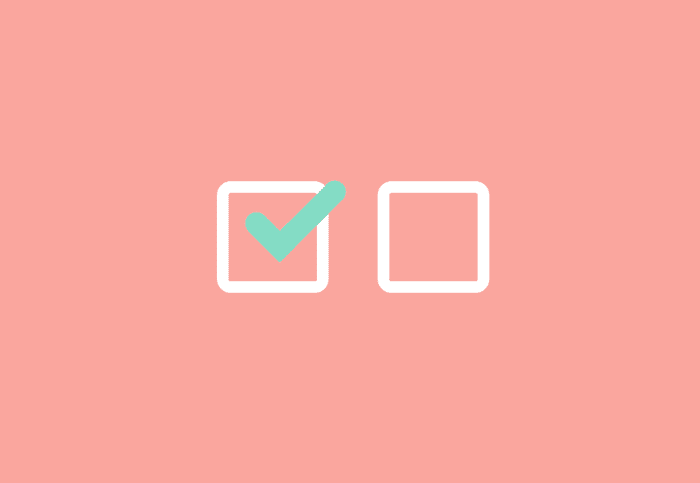 Pure CSS checkbox adds and removes check icon with smooth animation. This shows how the CSS checkbox hack can be used to create responsive emoji toggles. 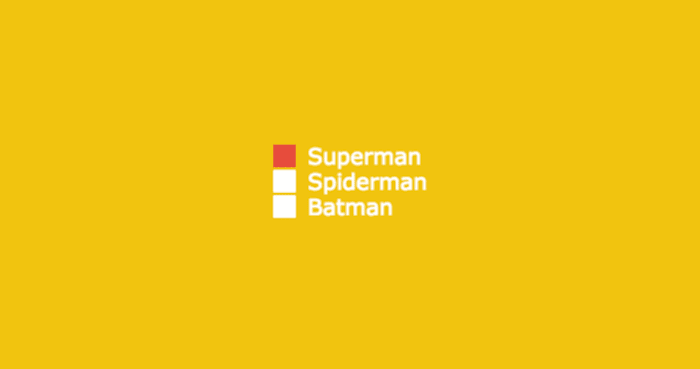 Simple custom CSS checkboxes using Font Awesome. 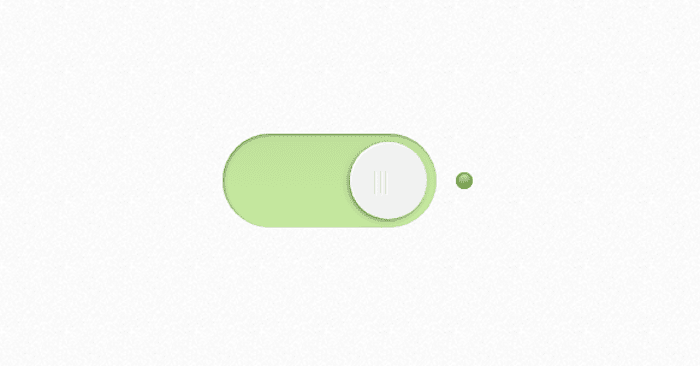 Simple and clean toggle button inspired from iOS switch. Checkboxes are square, and radio buttons are round but for whatever reason, you want to show round checkbox you can use this. CSS checkbox switches with 3 different active styles with smooth animations. Simple checkbox collection includes 6 styles of designs. 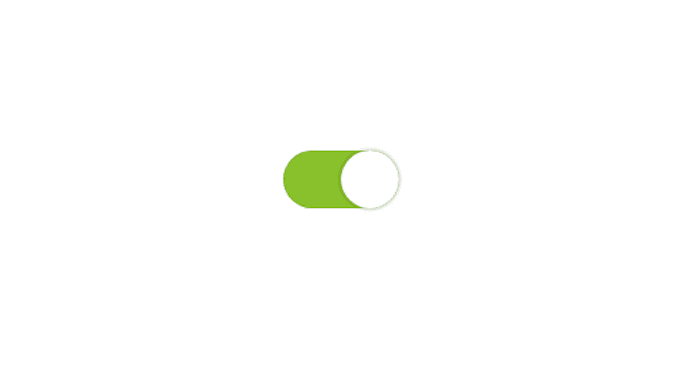 Use CSS to style checkbox element to looks like a toggle switch. 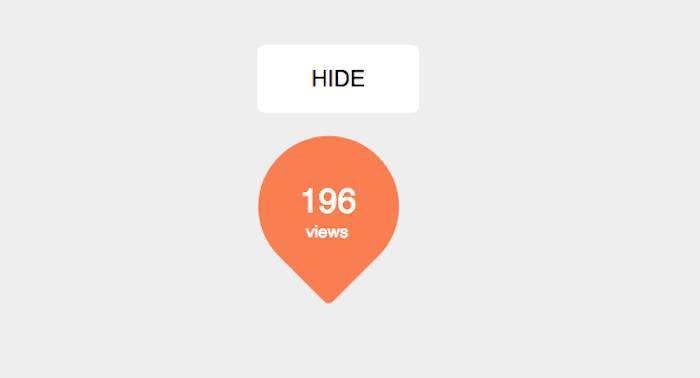 When you click on the checkbox, it takes few seconds to progress and make the button active. A checkbox with a single button. On click, it changes the color and adds an icon to it. Large checkbox icon with font awesome icons. SVG background on background with CSS transitions. No use of JS. Minimal checkbox with fewer styles.